There is no better—or more affordable—way to transform your employees into high-performing visual thinkers, implementers, and change agents than by having us train your in-house trainers in our methodologies so they can train others. We will train your trainers in one or many of the wide array of the powerful methodologies in our curriculum—keys to achieving operational excellence in your company. 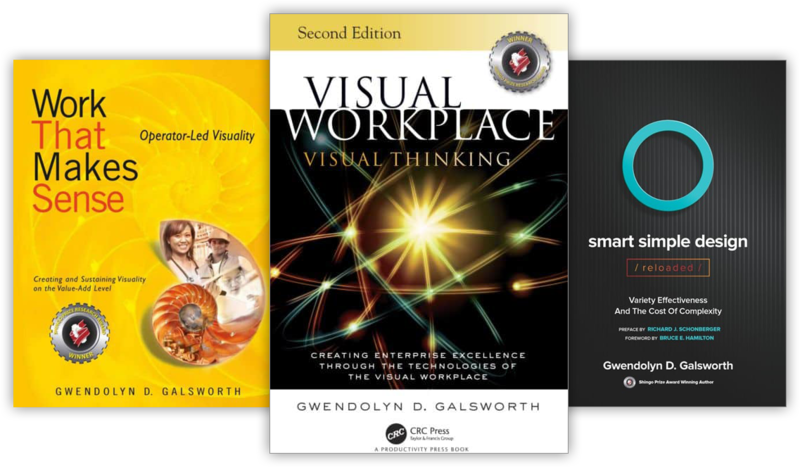 For over 30 years, Dr. Gwendolyn Galsworth has provided organizations with the best training materials on the planet in the field of workplace visuality, visual management, and the visual workplace—and an equally outstanding train-the-trainer (TTT) process. Our TTT approach is a multi-day instructional process, taught in-person by Dr. Galsworth (or, for Mistake-Proofing, by Dr. Hinckley). We provide each trainer with a license and the exact same materials package that Gwendolyn and Martin use when they train their own clients. Nothing is held back. Our master teachers not only teach the knowledge content but also the know-how wisdowm. 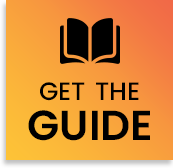 They share a full range of success key and pitfalls of implementing, coaching, and supporting these powerful methods. When self-sufficiency is your goal, our TTT process is the way to achieve it. Contact us.